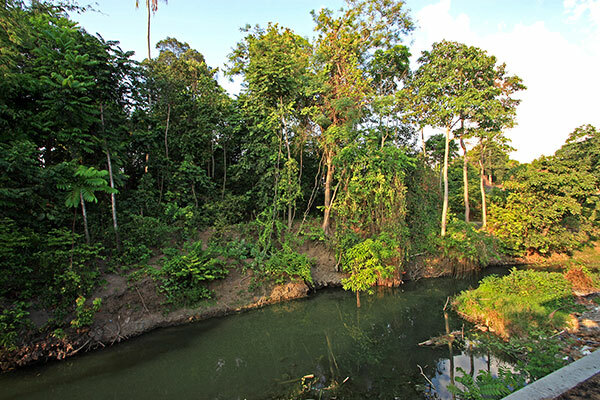 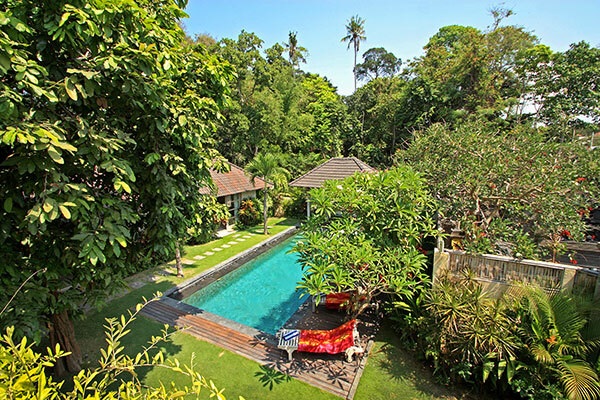 Secluded in the area of Batubelig with minutes walking to the beach, this area is well known for traveler who seek the tranquility and serenity village among mixture of authentic and rich culture of Balinese culture. 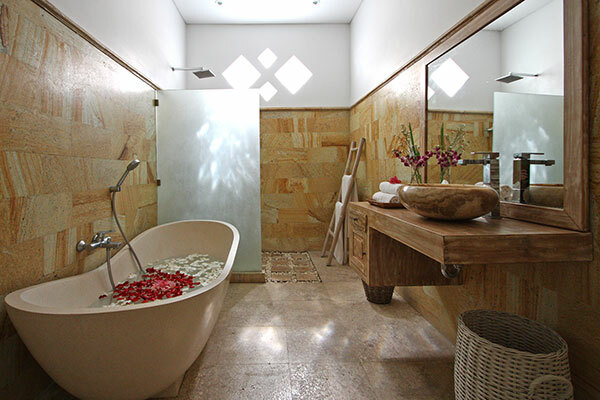 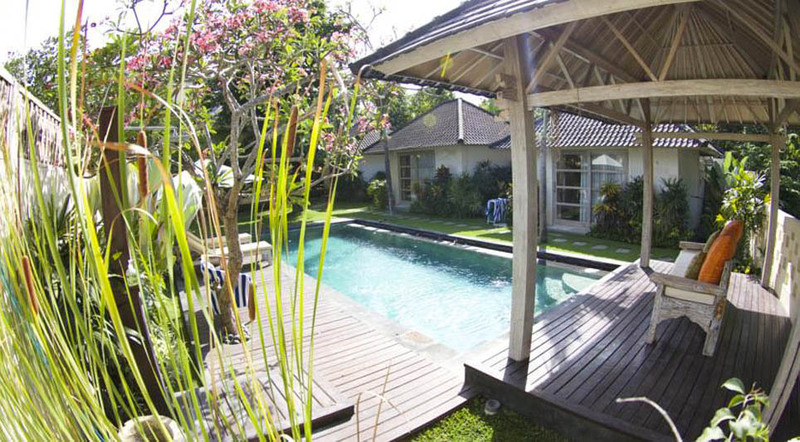 It set with many of high end luxury villa for rent in Bali, Batubelig is one of favorite spot for its own chic, charm with its own total privacy. 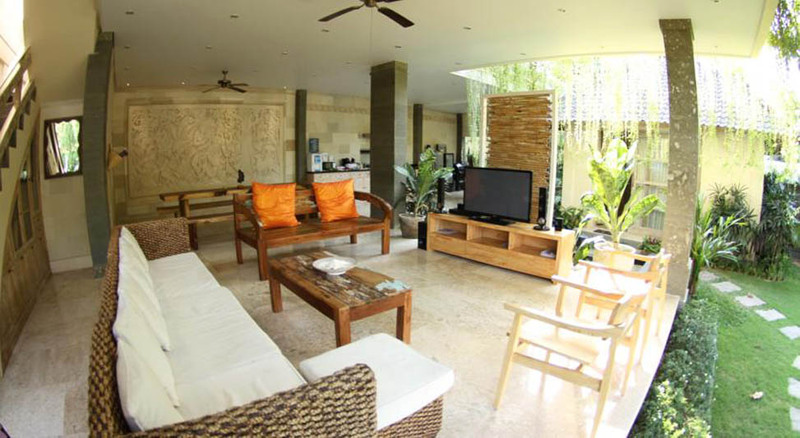 Benefit the stay in this area you will need nothing else as we have what you want like boutique shop, organic culinary restaurants, 24 hour convenient store , ATMs, beauty care salon and famous beach fronts bars just in minutes walk. 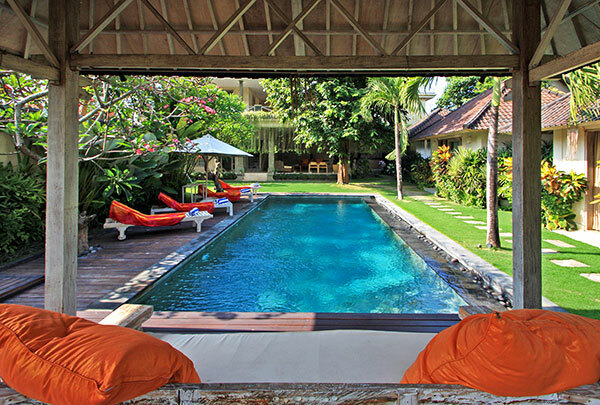 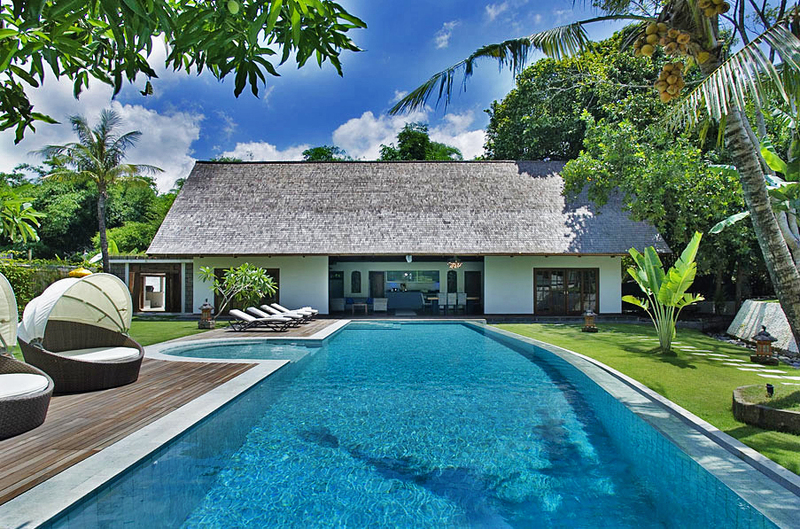 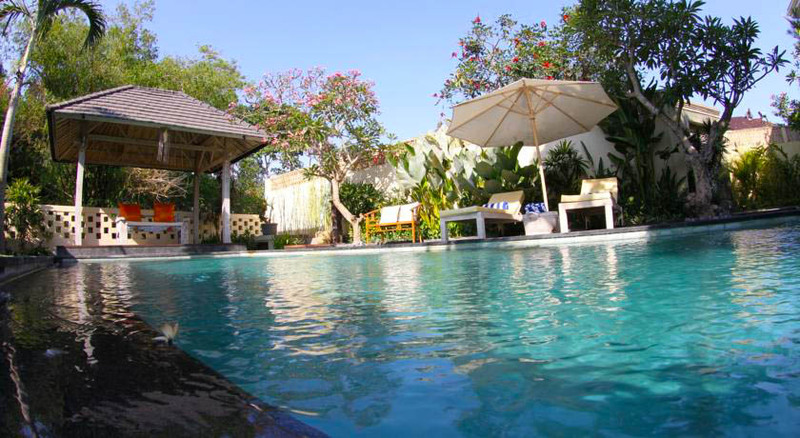 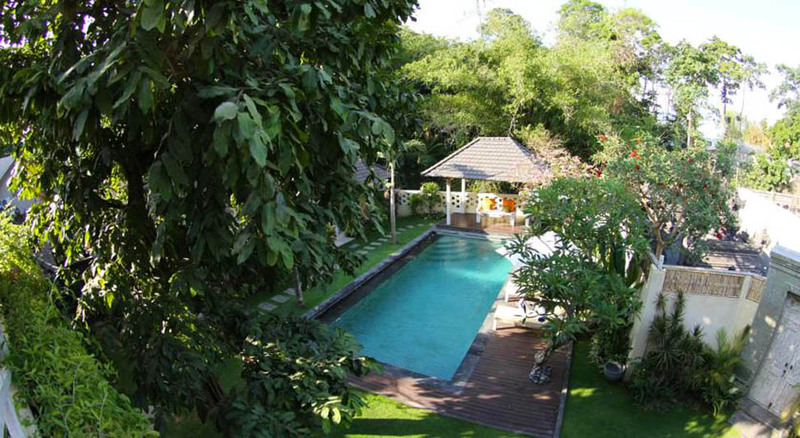 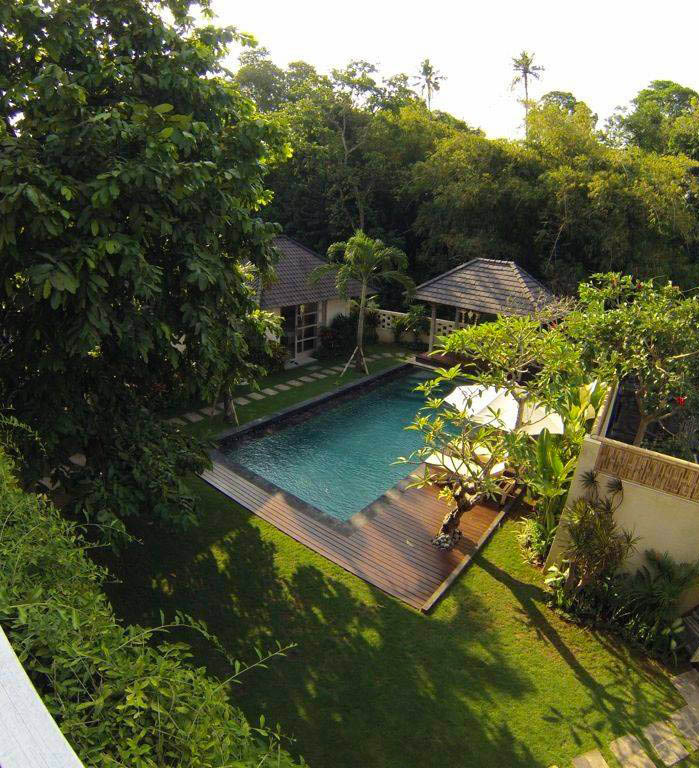 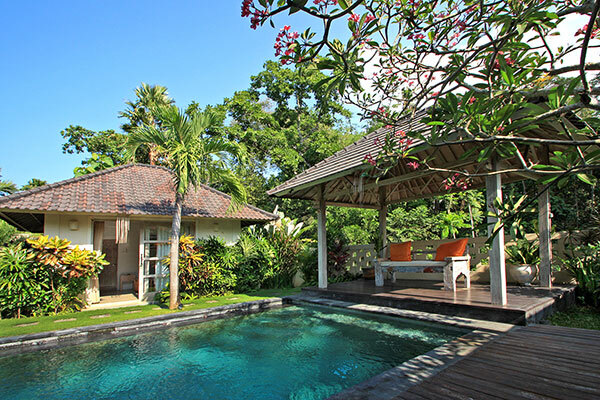 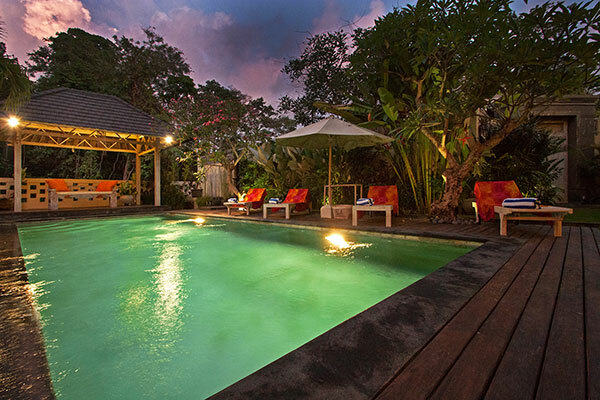 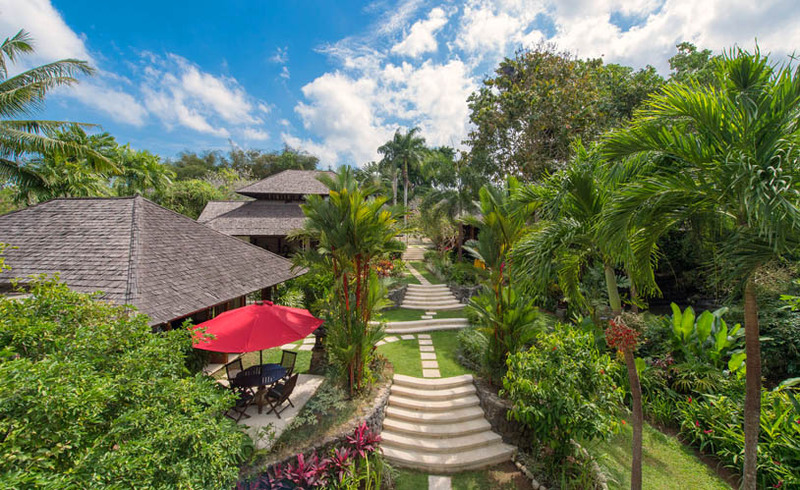 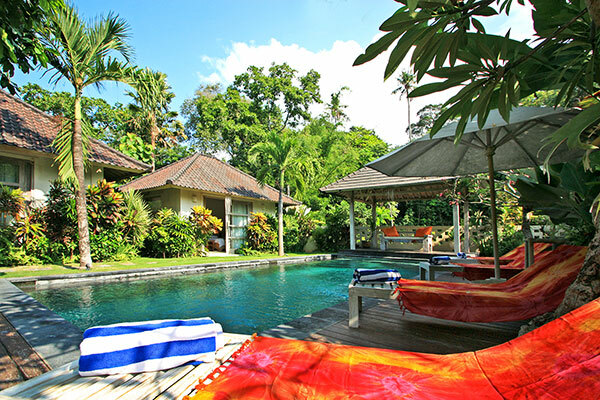 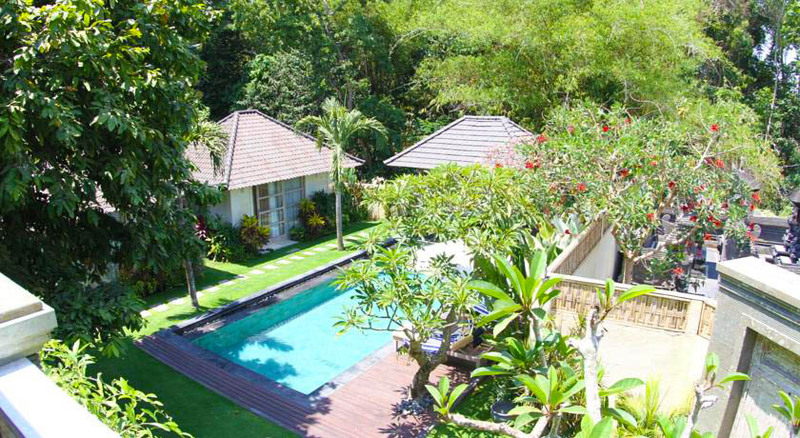 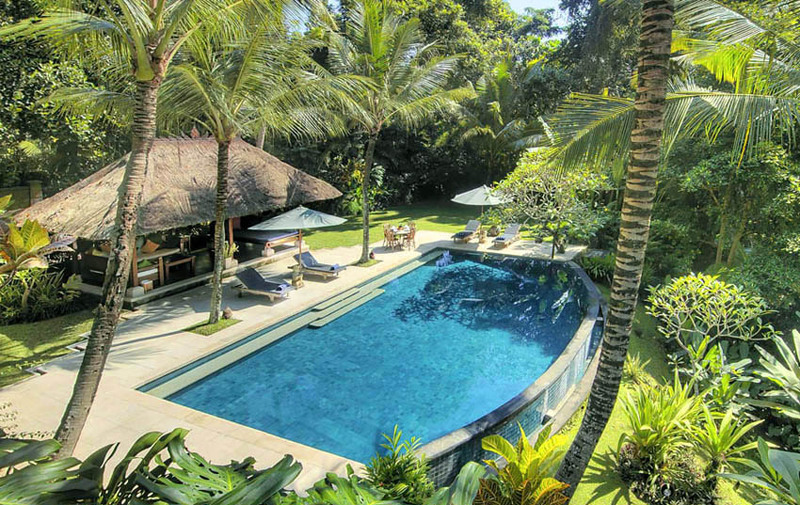 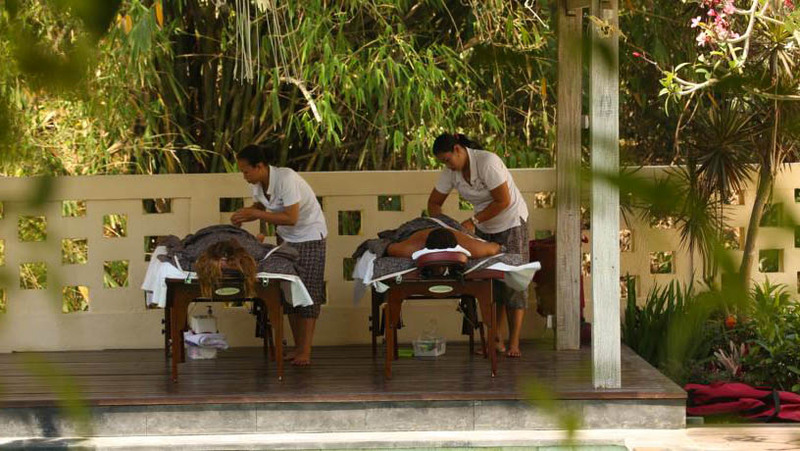 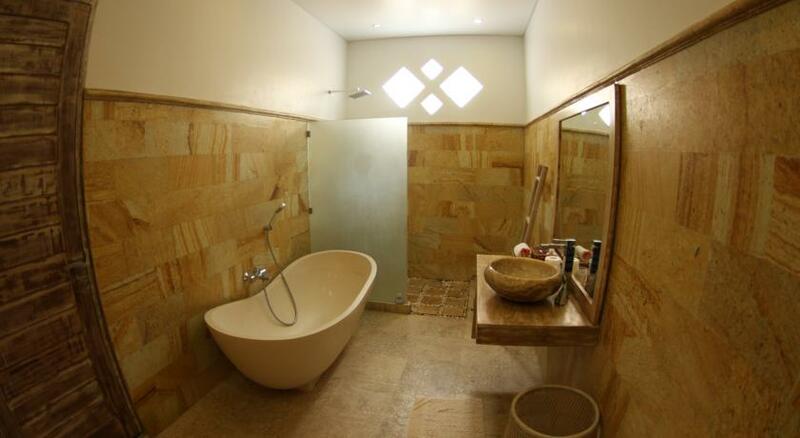 Villa Sugih has been re built without losing its charm as Tropical upper class private villa. 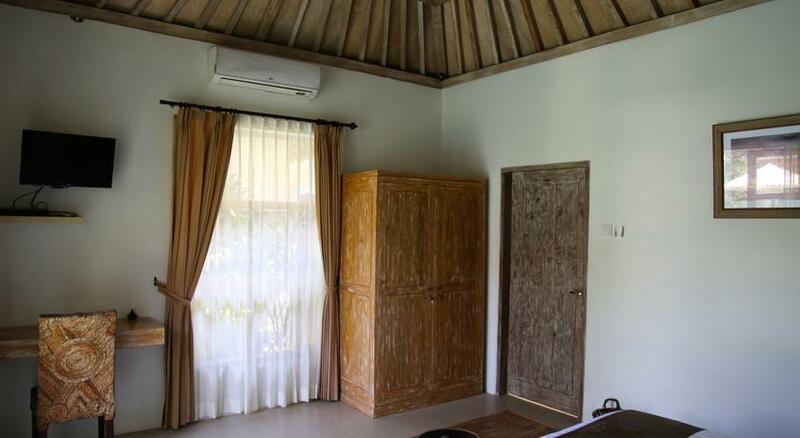 It can easily accommodate 6 couple on land of 1100 sqm consist of 6 spacious bedrooms, green lush garden, private swimming pool with 6 sunbeds and Bale with river view. 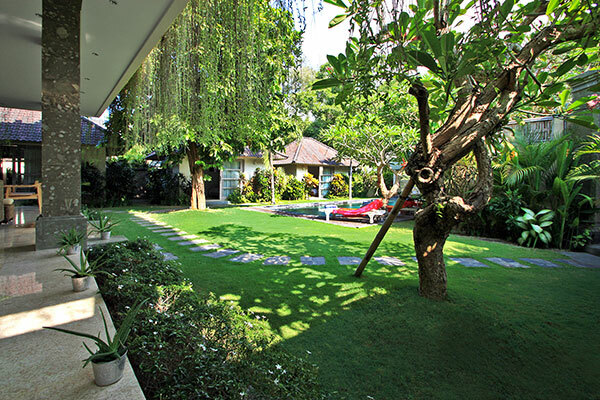 A perfect gateway destination for big group or family. 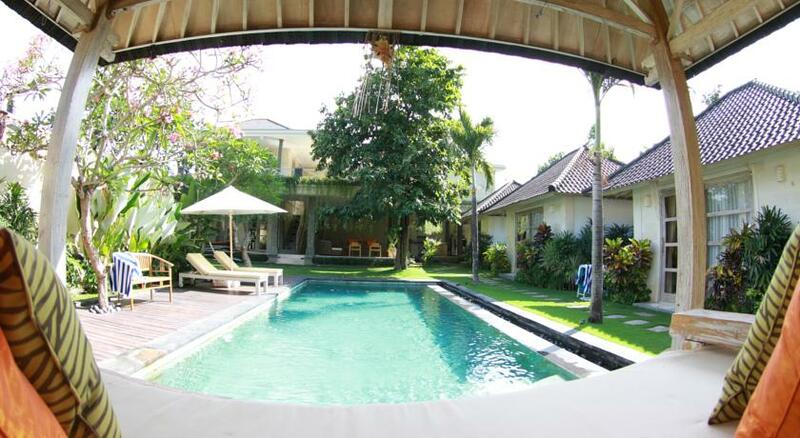 Let Villa Sugih spoil your holiday and make your stay memorable with affordable rate wrapped in luxury style. 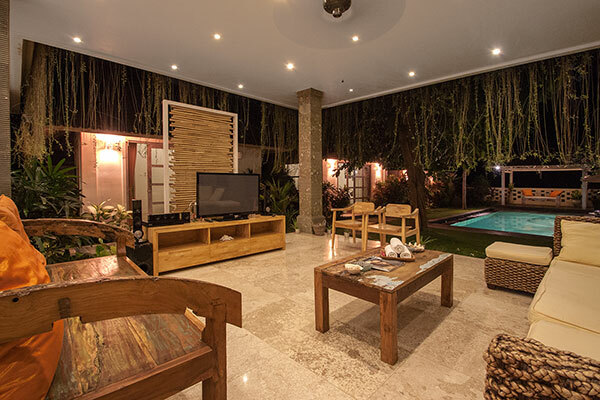 Beside spacious living area that can turn into lounge, a flat screen TV with over 90 channels with good quality of speaker, it will makes your day easier. 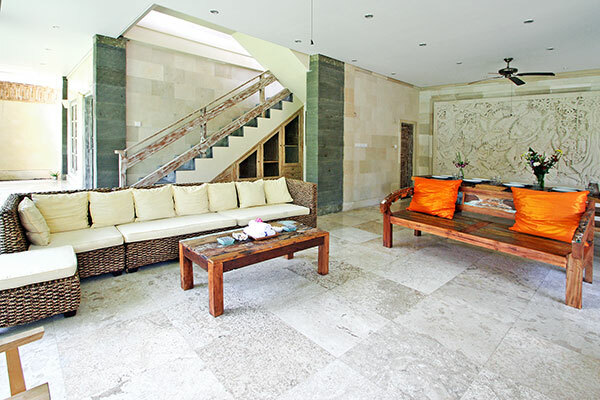 Sit back and lay on our comfy sofa made by teak wood. 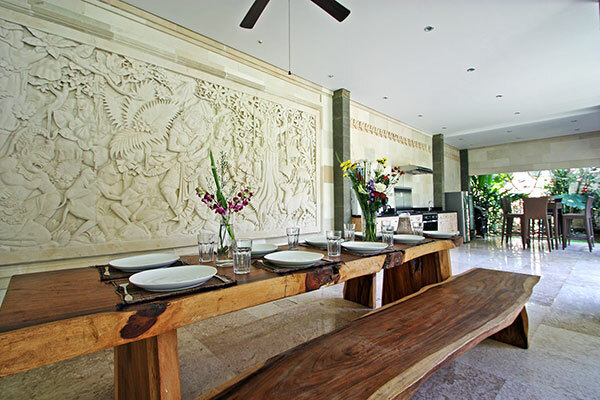 With togetherness symbol we design our dining table made by suar table right to next living area. 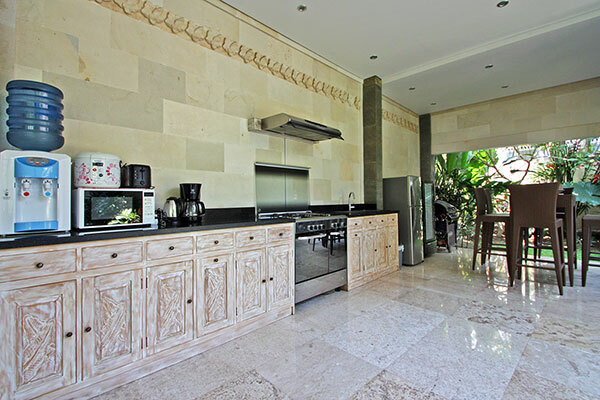 Fully equipped kitchen right behind it built for you who want to cook your favorite meal or even our authentic dish prepared by our skillful chef. 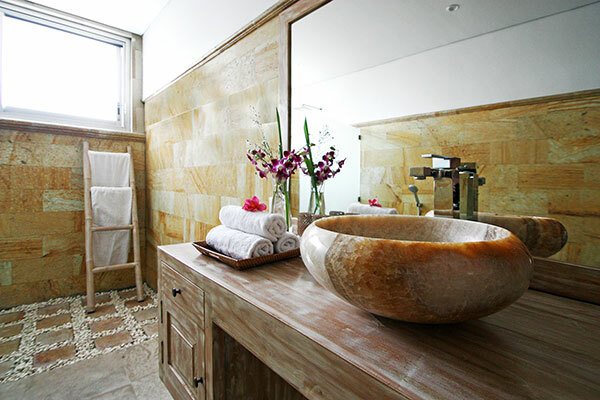 From breakfast to dinner, let our team spoil your holiday to the maximum. 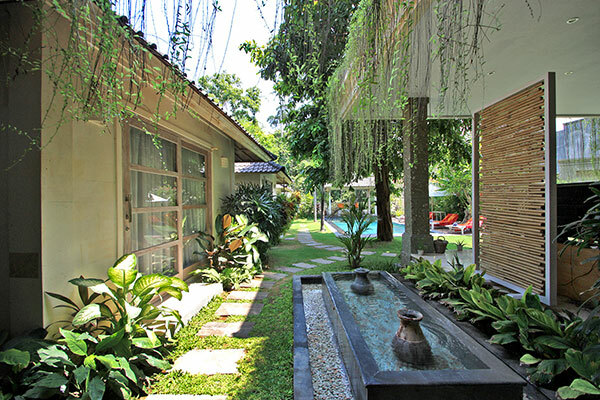 On call manager, discreet staff, on call chef, we are here to serve you with warm heart. 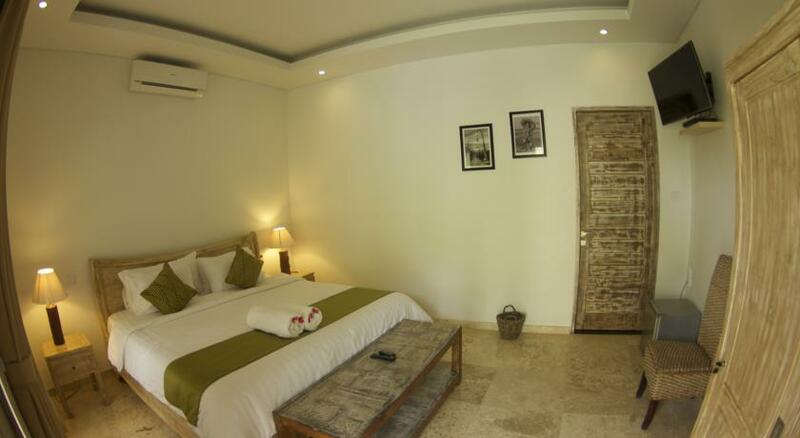 Each bedrooms built with private AC, safe, bathrooms and yet TV and DVD player. 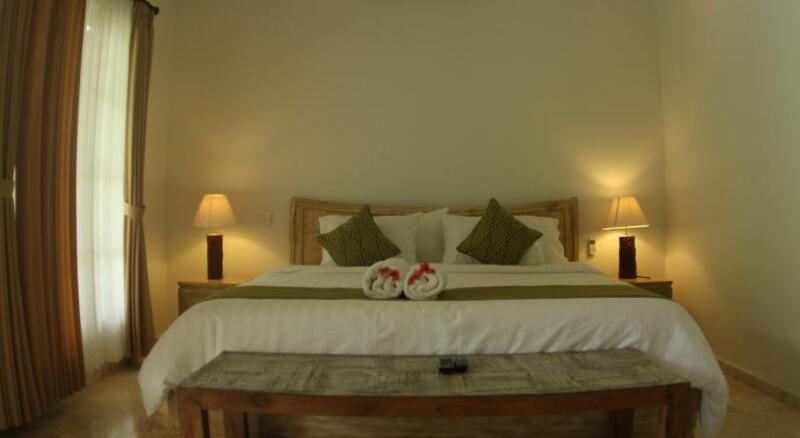 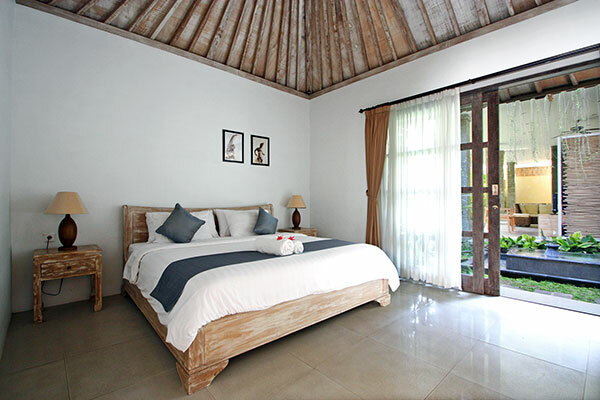 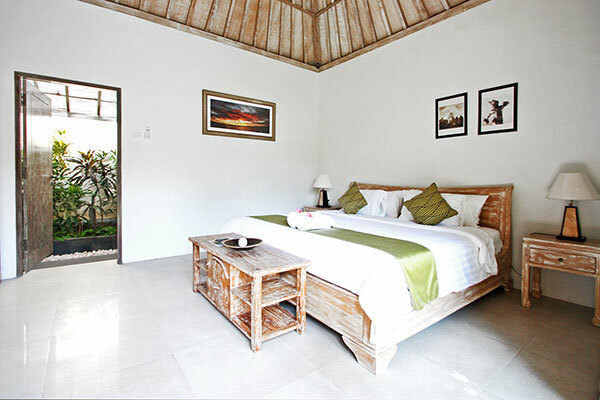 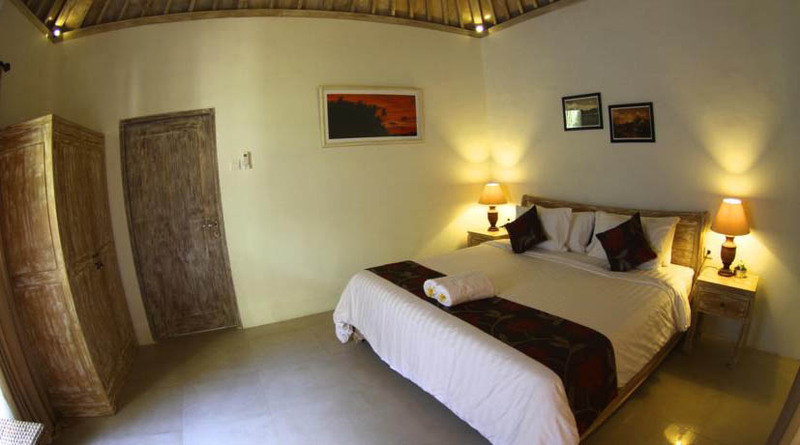 Simple yet spacious bedrooms dedicated for each of you who deserve a deep sleep after long adventure on Bali island. 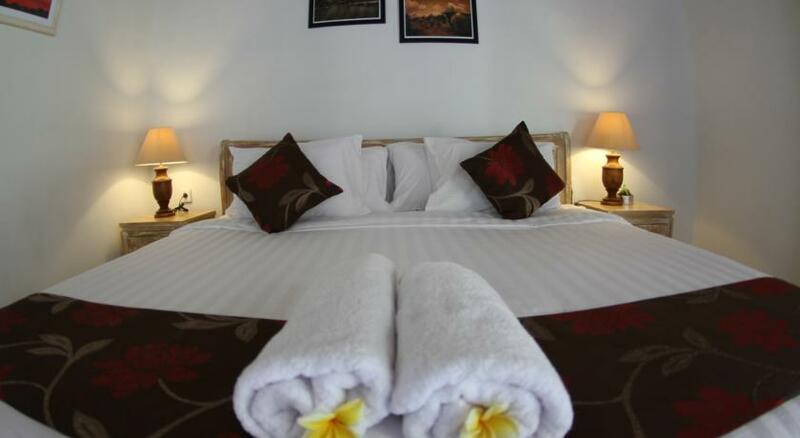 Enjoy our good quality bed and linen and let the good dream awaken you with smile in next day. 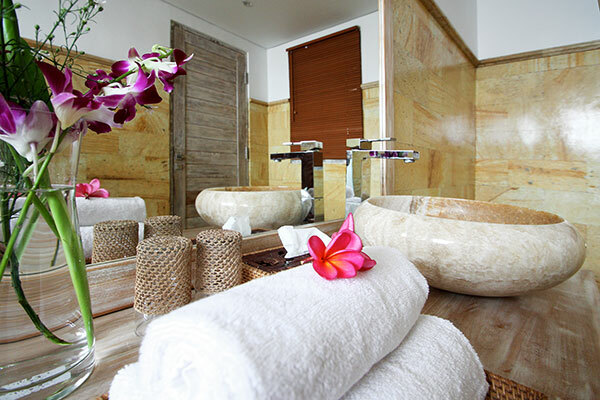 Our staff will be happy to bring your dirty cloth in laundry basket located in bathroom, each two days, we make sure that all towel will replace with new one and so pool towel you may bring to the beach and will replace in each two days. 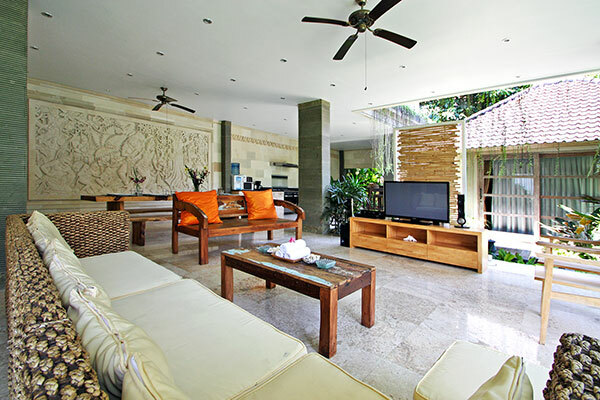 Wanting everything on easy hand ? 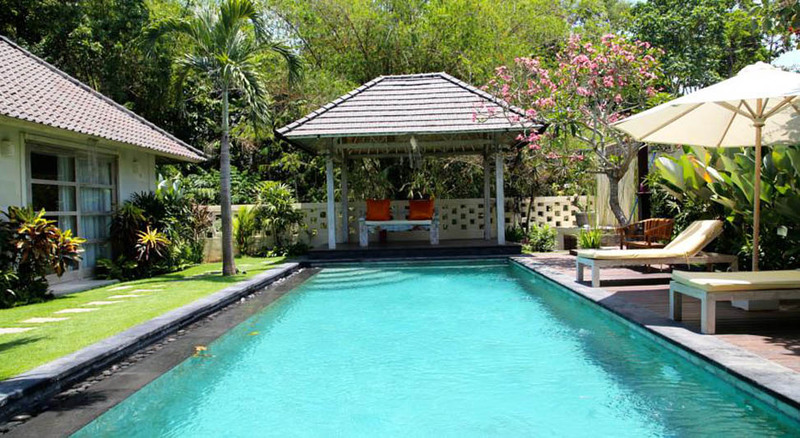 from one time complimentary airport pick up, private driver on request, a full staff on site like daily housekeeping, pool attendant and gardener, baby sitter on request until private Yoga teacher, we have it all, alert us in advance and you will have it at the soonest. 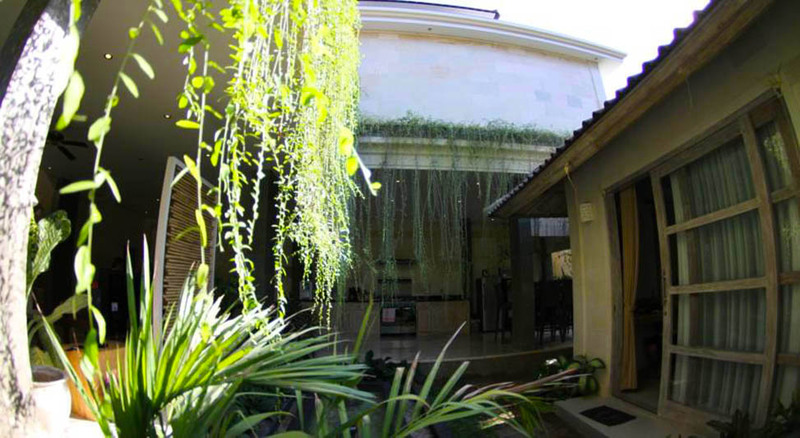 Benefit your stay in Villa Sugih and let the adventure begin to complete your holiday in Bali memorable with affordable rate for all type. 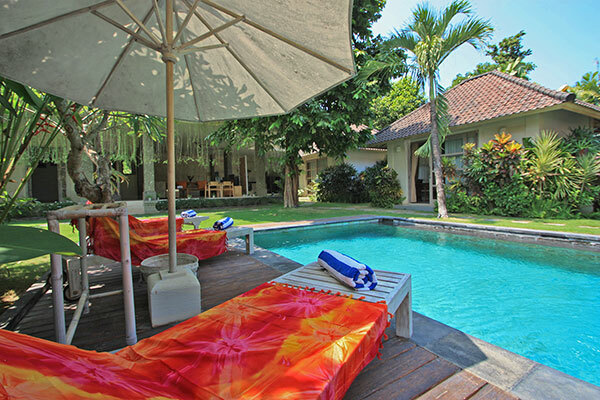 Bali Je Ta'ime looking forward to welcome in Villa Sugih, Batubelig, Bali.